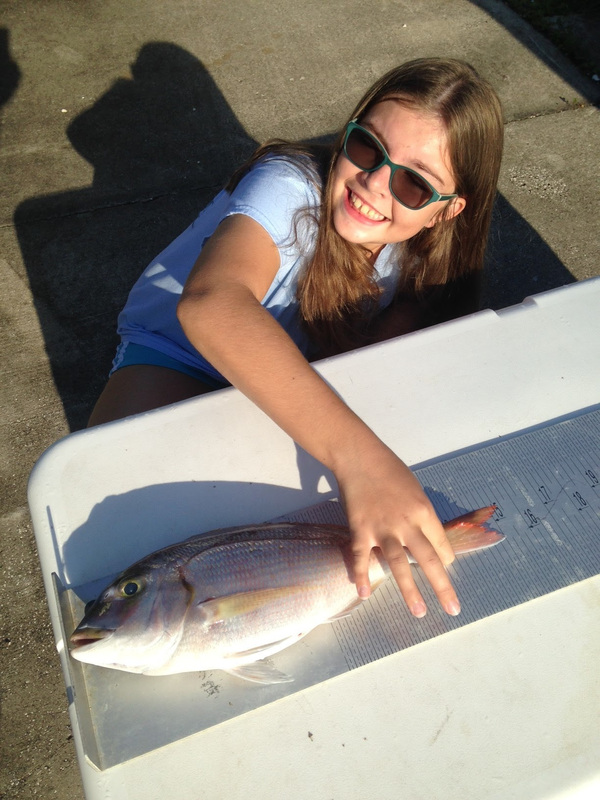 Katlyn Paul with her Reel Big red porgy. Photo courtesy of Katlyn Paul. 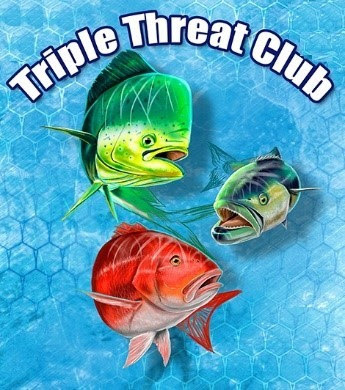 Join the Triple Threat Club soon and you will not only receive a long-sleeved performance fishing shirt custom designed by partner Tony Ivory, you will also have a chance to win an exclusive getaway in beautiful Martin County to be raffled off on Nov. 30. Boasting the title of Sailfish Capital of the World, Martin County is an ideal destination for those who love to fish and has everything you need to Catch a Florida Memory. 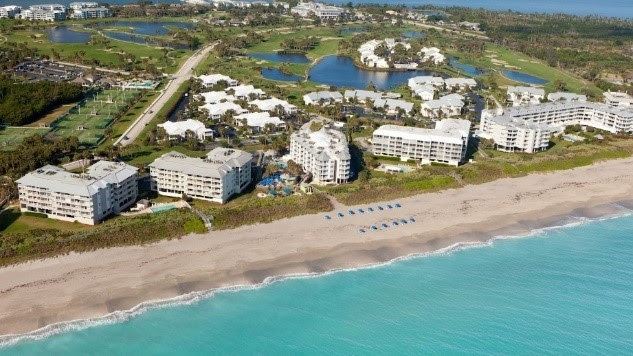 The Martin County Office of Tourism and the Hutchinson Island Marriott Beach Resort & Marina have partnered to provide the perfect escape, including three nights for two at the beautiful 200-acre resort, meals arranged and provided at various local restaurants, and a Martin County welcome bag. On an island bordered by Atlantic Ocean beaches and the Intracoastal Waterway, this unique resort offers an 18-hole executive golf course, tennis courts, a mini spa and a 77-slip marina. Learn more about Catch a Florida Memory programs and submit catches today at CatchaFloridaMemory.com. Keep track of who’s catching what on the Catch a Florida Memory Facebook page,Facebook.com/CatchaFLMemory.